DOS version pre-packaged with DOSBox. 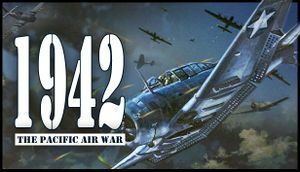 1942: The Pacific Air War Gold includes the expansion. Some editions also include a Windows-based interface with flight instructions (the game itself is still DOS only). This page was last edited on 7 April 2019, at 08:41.